During pregnancy, it is essential that you don’t neglect your oral health. A fluctuation in hormones can cause drastic changes in your mouth. Oral health complications have been linked to increased risk in other significant overall health issues. Here are the most common oral health problems, how they can affect your pregnancy, and how to prevent them. According to the Academy of General Dentistry, only 22 to 34 percent of women in the United States visit a dentist during pregnancy. 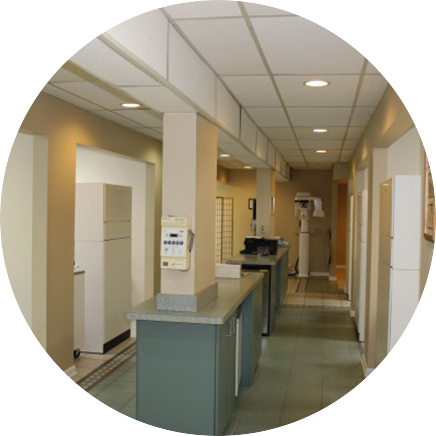 Regular visits to our office while expecting can allow us to detect potential issues early. Gingivitis is the biggest concern during pregnancy. The buildup of plaque is more likely to cause an expecting mother to have red, swollen, and painful gums that bleed. If the gums become even more swollen and irritated, it can cause non-cancerous pregnancy tumors. 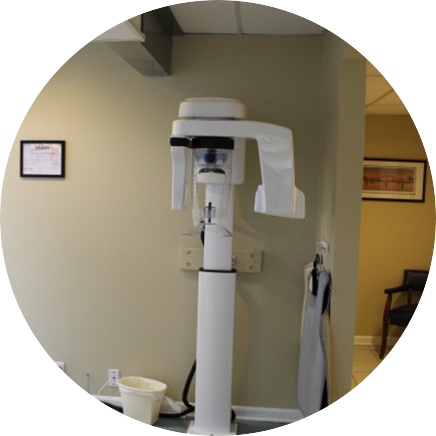 If oral health problems are left untreated they can lead to serious diseases. The best way to decrease any risk of getting gingivitis is to brush your teeth at least twice a day. Make sure you brush the full tooth, all the way to the gums. Flossing your teeth regularly will also keep your gums healthy. 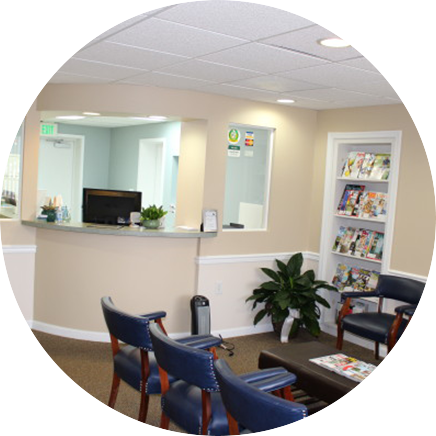 Seeing your dentist more frequently for cleanings will reduce plaque and minimize any problems. The Academy of General Dentistry suggests a link between gingivitis and having a preterm or low-birthweight baby. If an expecting mother has gingivitis, it can cause bacteria to enter in the bloodstream and travel to the uterus. The bacteria triggers chemicals that may induce early labor. Maintaining good oral health is important in combating problems during pregnancy. 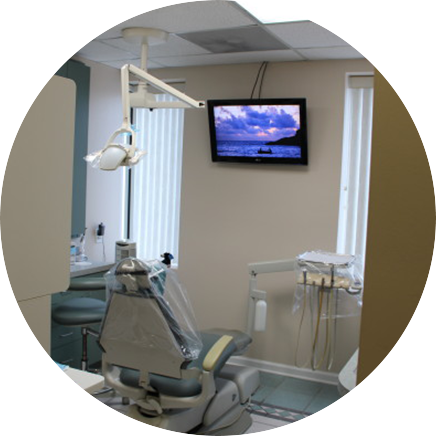 Gingivitis is the most common concern that can be managed with the help of your dentist. Without proper treatment, gingivitis can lead to other health issues that not only affect you, but also your pregnancy. Keep yourself and your child safe by having a consultation with your dentist before or during your pregnancy. We also recommend that you bring your new baby to the dentist as soon as their first tooth grows in so they can get started on the path to a healthy life. 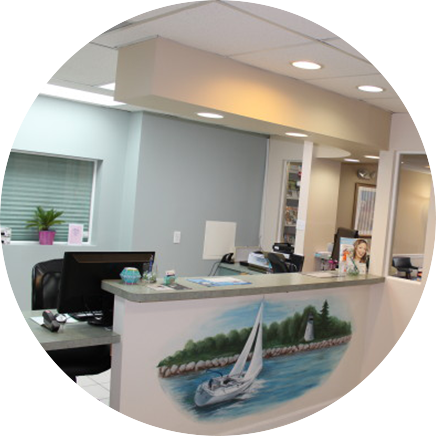 Contact our dental team today to schedule an appointment. 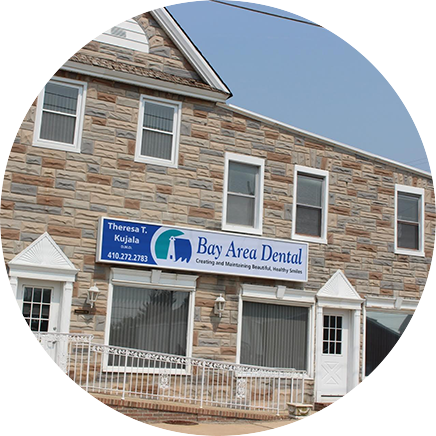 ← 21001 Dentist | I Chipped a Tooth! What Can I Do?